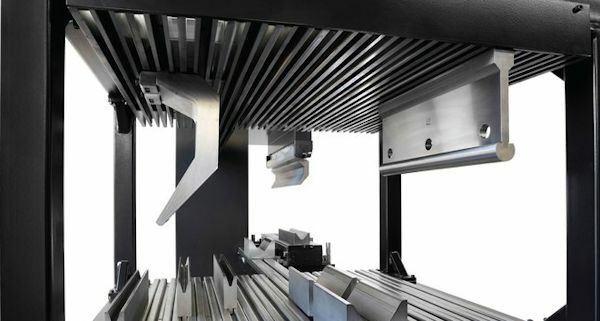 History has taught manufacturers that bending a complex part requires three things: an accurate press brake, an experienced operator, and carefully chosen tools. Current manufacturing practice demonstrates that as parts continue to become more complex, it is increasingly difficult to convert from 2-D to 3-D components. These realities have helped propel original equipment and tooling manufacturers into the heart of Industry 4.0. with a focus on making the bending process easier and tooling selection, design, and delivery faster. Read more about this interesting article in the October issue of 'Canadian Fabricating & Welding , written by Sue Robert.